Shanann Watts will be remembered as a “woman of love” and her two young daughters as being filled with life and joy, a priest said Saturday during a funeral service for the slain Colorado family found at an oil work site. 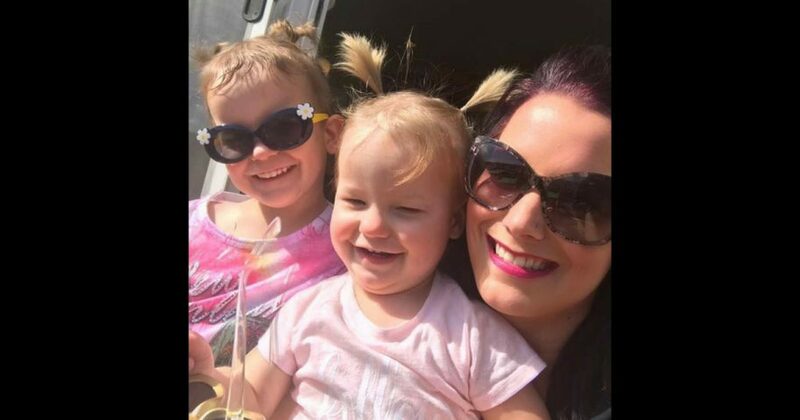 Police say he killed his 34-year-old pregnant wife and their daughters, four-year-old Bella and three-year-old Celeste, inside the family’s suburban Denver home and then dumped their bodies on his former employer’s property. “Mom, Nona, loves you with all her soul,” she wrote. Do you think Christopher Watts should face the death penalty?